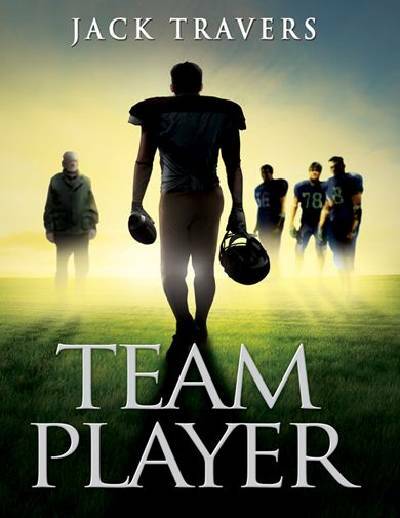 After his parents' marriage and finances collapse, high school junior Kyle Donovan must move in with his no nonsense grandfather in the city, and discover whether football can help him overcome ethnic, and socioeconomic obstacles. Kyle Donovan, a seventeen year old star running back from the privileged suburb of Fairview, Massachusetts, is devastated when his seemingly idyllic world falls apart. The collapse of his father's computer company and the divorce of his parents force Kyle to live with his blue collar curmudgeon of a grandfather in the gritty and ethnically diverse Boston suburb of Crandall. Can his love for football, the loyalty of a new group of multicultural friends, and most importantly, the special bond between grandfather and grandson, help Kyle rise above his circumstances and understand that the ultimate value of a person is not measured by wealth and social status?